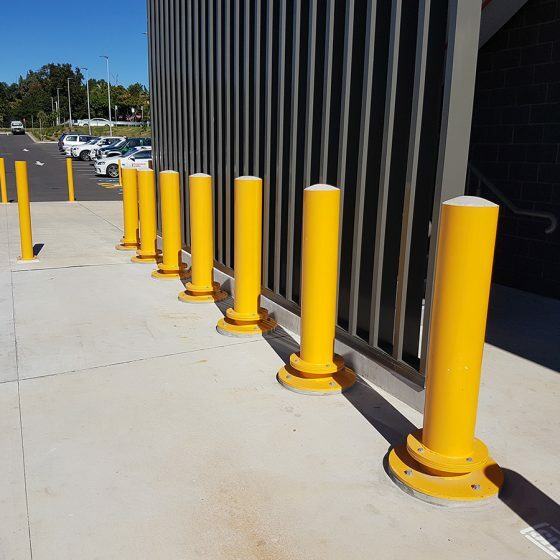 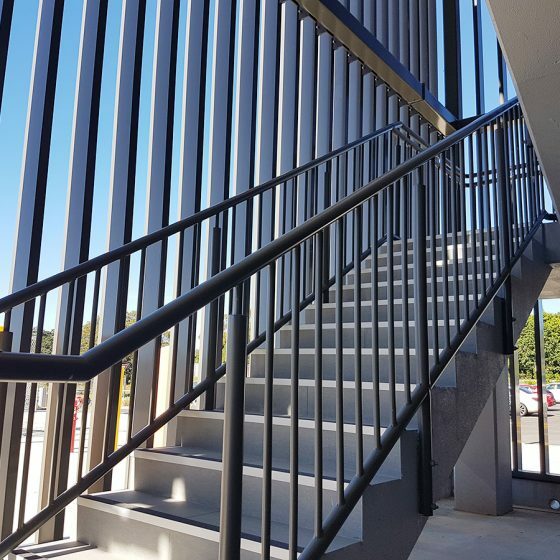 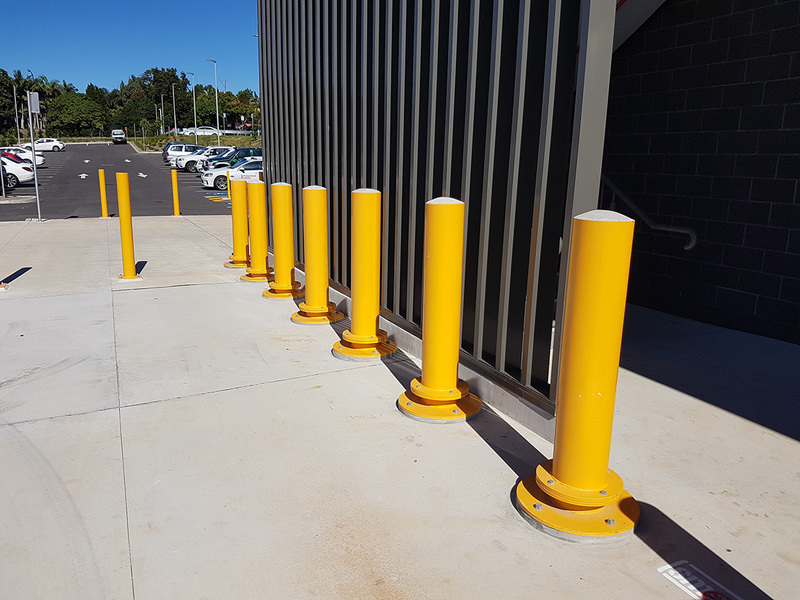 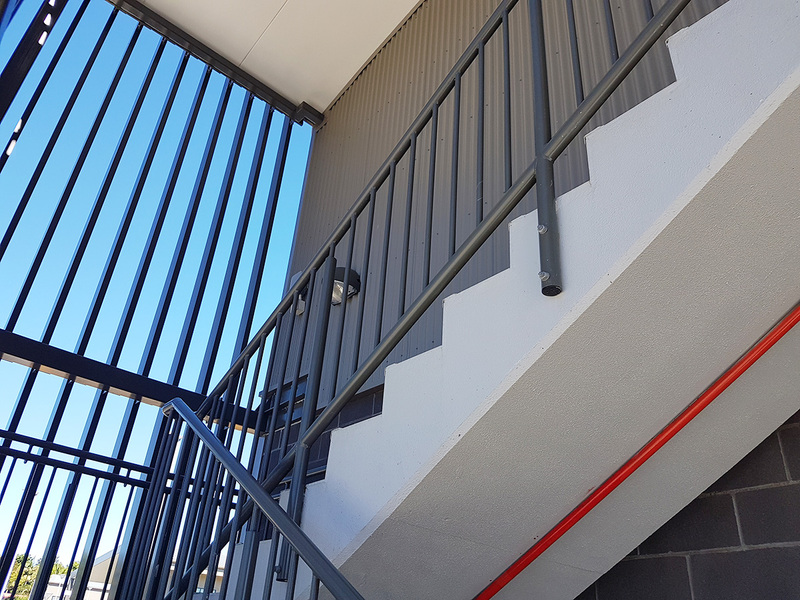 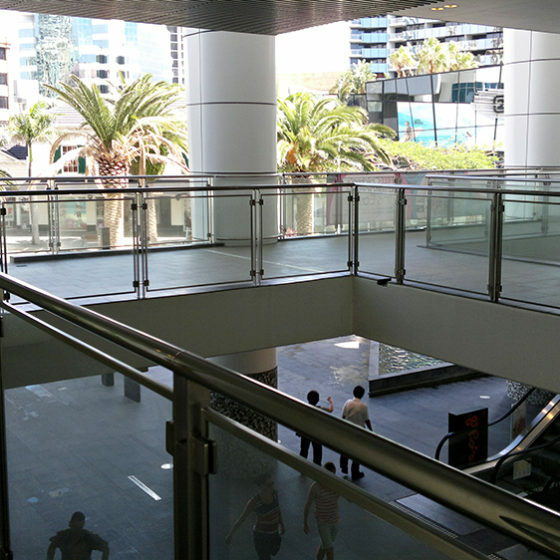 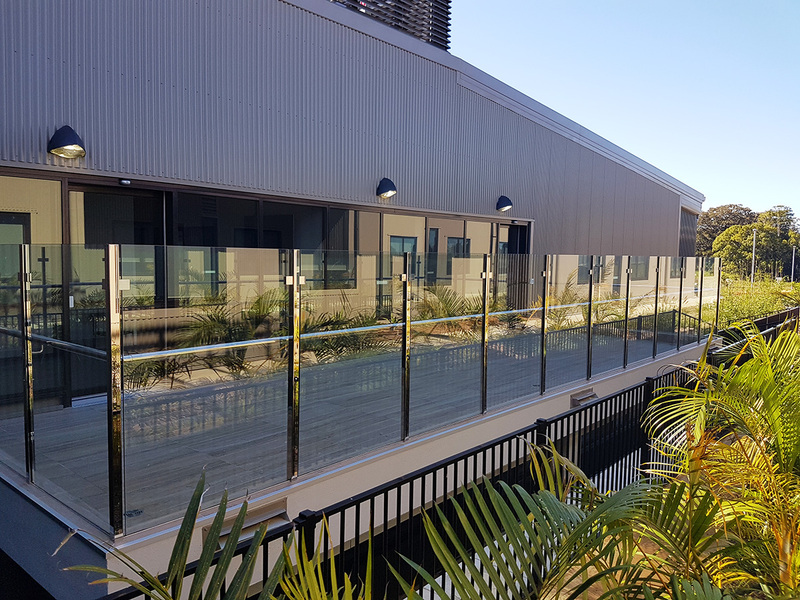 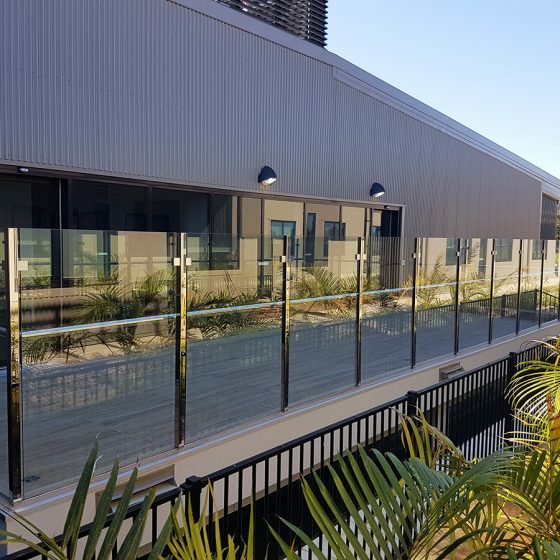 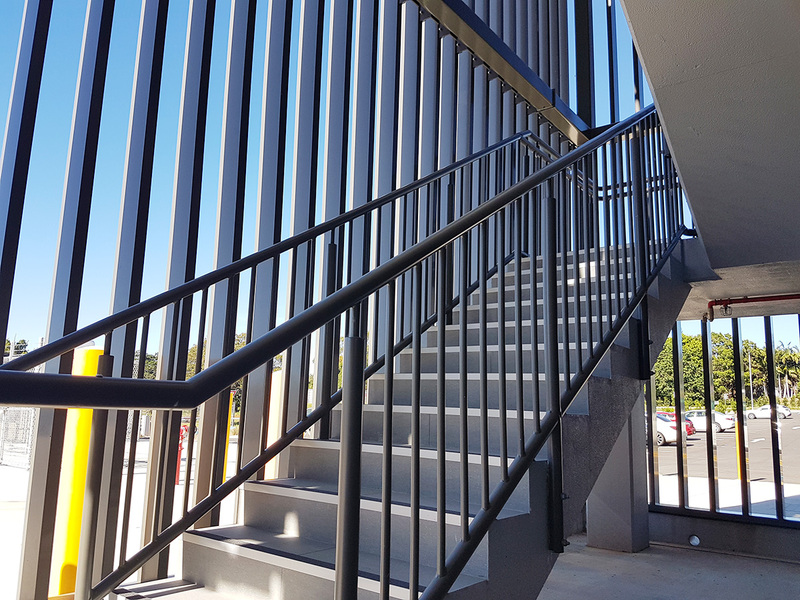 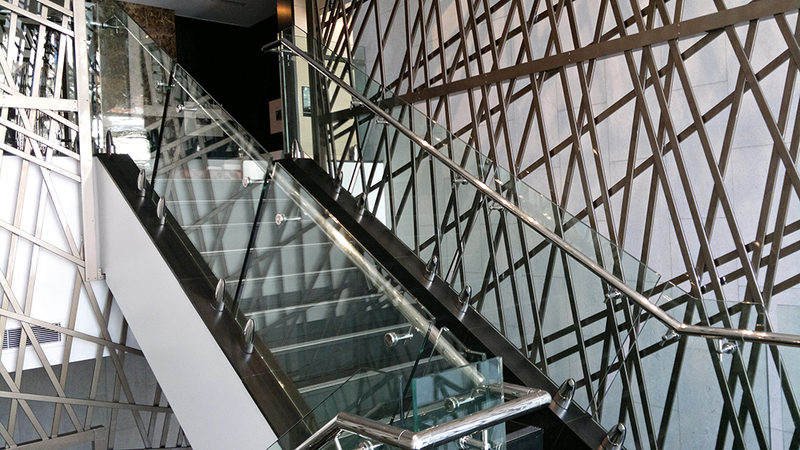 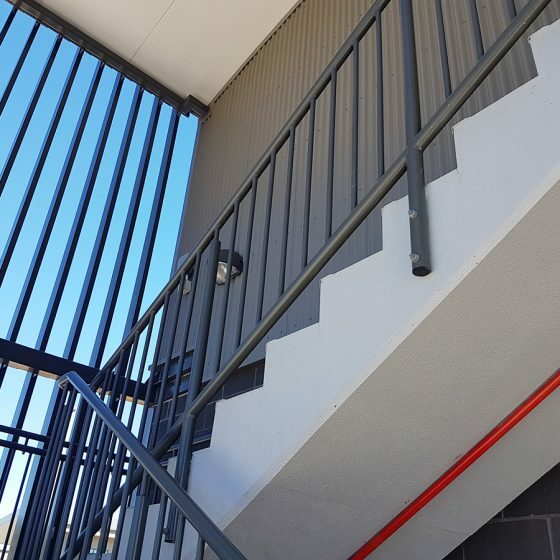 Quality Handrails completed the Hilton Surfers Paradise podium balustrade and also the New Byron Bay Hospital for Multiplex. 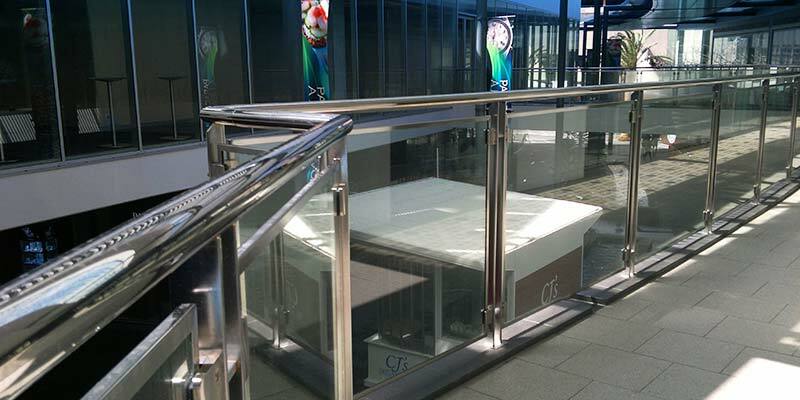 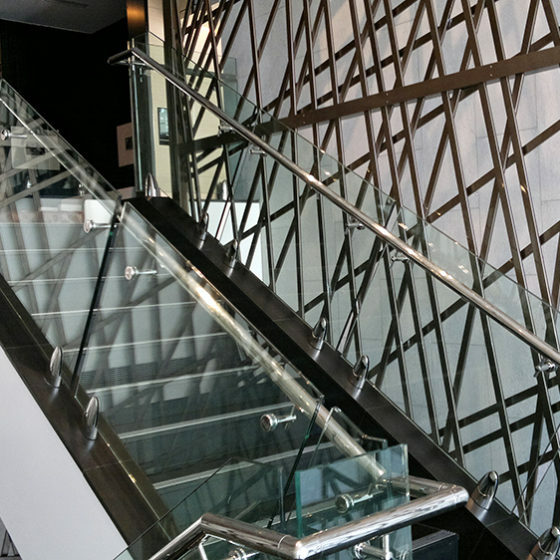 Products ranged from polished stainless steel balustrade to steel stair rails, chain wire fencing, aluminium screens, bollards and hand rails. 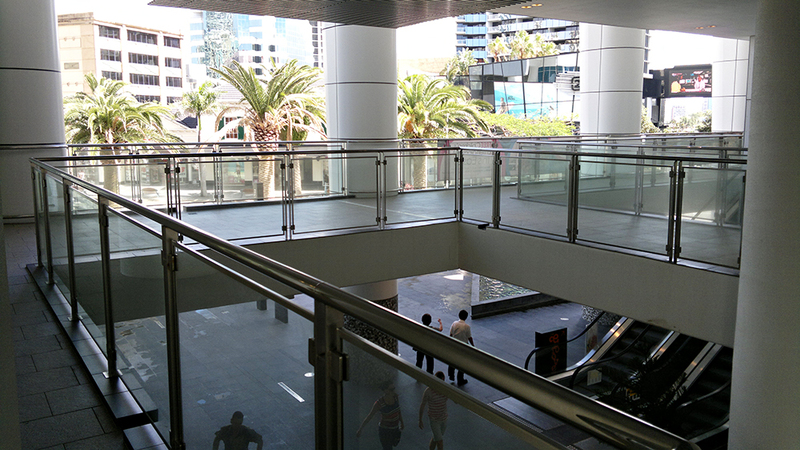 Copyright Quality Handrails - All Rights Reserved.